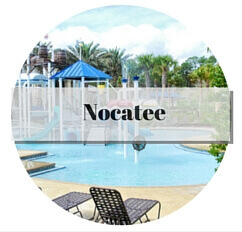 In Northeast Florida you will find a wide range of gated communities. Everything from a single street with just a few homes and a gate to a huge planned development with golf course and over 1,000 homes behind the gate. The safety, convenience and surprising affordability of homes inside the gated communities continue to make them a popular draw for our local homeowners. Please contact us, your local gated community realtor, to help you narrow down your choices. There are different types of gated communities for every type of buyer. There are gated communities in Jacksonville for condominiums, townhouses, and single family homes with their very own well-manicured lawn. 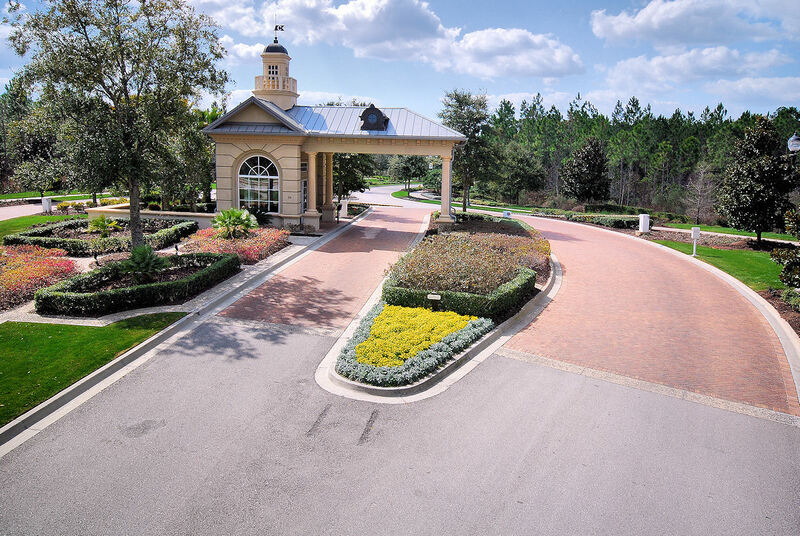 Many of these gated communities in Jacksonville, St. Augustine and Ponte Vedra Beach offer resort-like amenities, such as private golf courses, tennis courts, and Olympic-sized swimming pools. 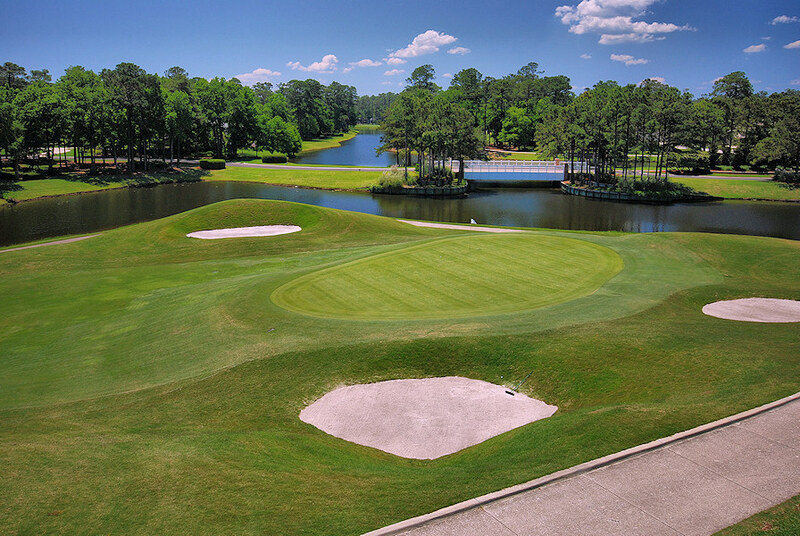 There are several to choose from, including Deerwood, Jacksonville Golf & Country Club, Marsh Landing, Sawgrass Players Club and Glen Kernan, just to name a few. 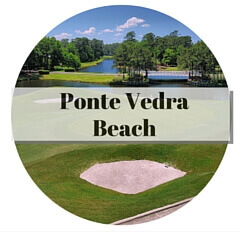 In fact, you can see the majority of gated golf course community are located in Southside, Intracoastal West area or in Ponte Vedra Beach. Another great option if you are looking for new, custom homes in a gated environment is Pablo Creek Reserve. 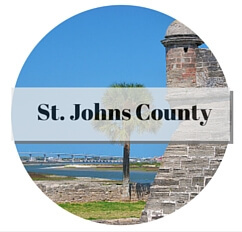 You will find that gated communities are quite popular in the Jacksonville, Florida area. This is partially because there is no "through traffic." You will never have cars rushing through your local neighborhood streets, looking for a short cut. Of course, this makes Jacksonville gated communities much safer for your children when they are walking or riding their bikes in the neighborhood. Gated communities are typically safer from crime, as well. The atmosphere of homes in gated communities normally shows a strong sense of pride of one's ownership status. It also means that home values hold up well, even in a slumping real estate market. 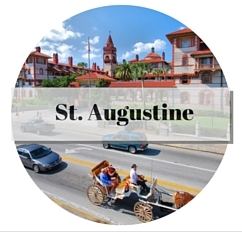 Additionally, Jacksonville has many wonderful top-rated schools in the district, endless employment opportunities and job growth, and all of the cultural joy of living in this major metropolitan area. All over the nation, living in gated communities has become more and more popular over the last few years. To many house hunters and home buyers, living in a gated community symbolizes a higher quality of life, status, and even wealth. It is an idea that many home buyers covet, and there are many benefits that come with the purchase of a new home in a gated community. Gated communities in Jacksonville, Florida are no different. The communities offer a sort of protection and privacy not found outside of the gate. There is even a bit more value to the properties on the inside, making the purchase of a home in a gated community a good real estate investment. The City of Jacksonville is a booming community and is known as an economic staple for Florida. Not like most cities, the economic prosperity of Jacksonville continues to increase year after year, even in a slumping real estate market. Property values continue to rise, making the purchase of a home in one of Jacksonville's gated communities a good investment. Data from the year 2005 estimated the median tax bill for real estate owners in Jacksonville was $1,302. In 2006, median house values were $180,400, which makes Jacksonville desirable for its affordability as well. As of 2005, census data reported that there were 782,623 people living in Jacksonville, Florida in 284,499 households. 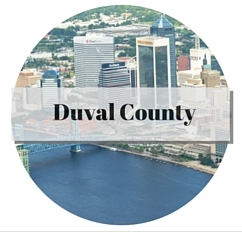 The number of people living in the city continues to increase, which is one of the reasons that Jacksonville is the twelfth most populous city in the United States. Like other major cities, Jacksonville boasts diverse culture of residents with a variety of ethnicities. Census data shows 64% are Caucasian, 34% are African American, and about 2% are other races. 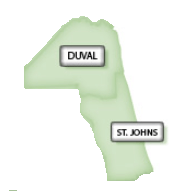 Jacksonville has over 160 schools to choose from for your children to attend. Many of the schools in Jacksonville have been recognized and awarded by Florida as Top Performing Schools. Besides the regular public schools, there are also magnet schools in Jacksonville that offer programs in the Performing Arts for dance, theater, and music. One of the greatest things about living in a big city such as Jacksonville is the excitement of the lifestyle and nightlife. There are tons of places to dine, shop, drink, dance, and explore. There are activities for families to enjoy together and activities for singles and couples. Residents like the beaches and golf courses, as well as regular concerts and events happening in the city. If you decide to buy a home in one of Jacksonville's gated communities, you can be sure that there will never be a lack of fun things to do. Concentrated in the downtown area of Jacksonville, you will even come across museums and art galleries for those who love the arts. There truly is something for everyone in Jacksonville, Florida.